Windows 10 has a bunch of new features that bring new keyboard shortcuts along with them. Here's a list of the best keyboard shortcuts to know to make your time with Windows 10 more efficient. With Windows 10, Microsoft has added a ton of new keyboard shortcuts to give you easier access to the new Action Center, Cortana, Task View, and virtual desktops. So much so, in fact, that Microsoft recently released a handy-dandy Word document with Windows 10’s Windows key shortcuts to aid in your study. 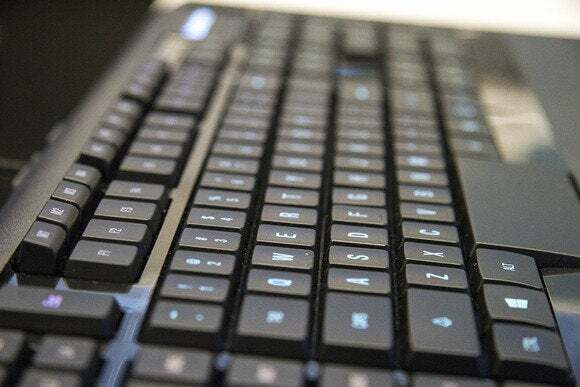 If you’re new to keyboard shortcuts, however, one glance at that list can be overwhelming—and there are plenty of keyboard shortcuts that don't involve the Windows key whatsoever. To help you streamline it a bit, here’s a list of 20 must-know shortcuts for Windows 10. This isn’t just a list for Windows 10, however. Many of these shortcuts work with older versions of Windows, and you'll find a few standard browser shortcuts as well. If you’re on Windows 7 or 8.1 but new to shortcuts this list will also help you take control of your Windows machine and make you more efficient by lessening your dependence on the mouse.